The Best Way to End a Disney Vacation | What's the Point? Welcome to those of you joining me from Magical Mouse Schoolhouse and those of you just hopping aboard. 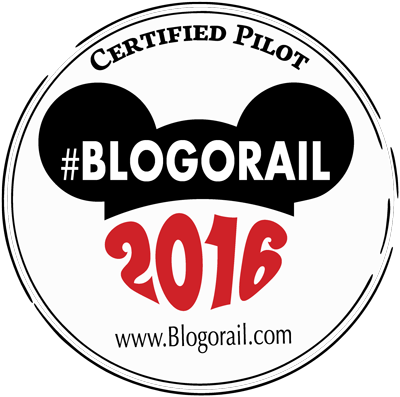 I am the second stop on our Magical Blogorail. When I was a kid, my family would stay at the Grand Floridian Resort & Spa for a week each year. 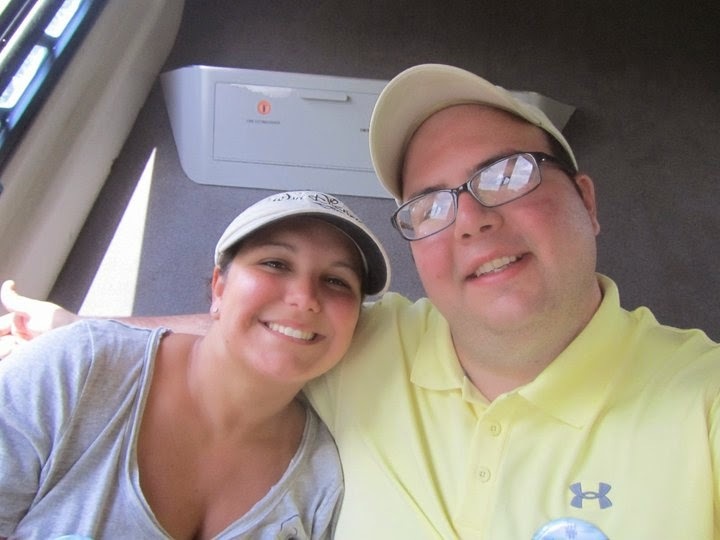 One of my favorite traditions is riding the resort monorail with my little brother as my parents checked into the resort. In fact, when I was a child, my brother would say that when he grew up he wanted to be a monorail driver. It's a classic kid story - give them the most amazing theme park in the world, with every type of attraction imaginable, and the kids want to ride the monorail. We memorized the spiels, stood clear of the closing doors, and took in all the sights and views. That was the beginning of our yearly trip. But I think it is just as fitting as the ending of a trip. I usually enjoy spending my last day at the Magic Kingdom. I go and visit my family's stone, which is right outside of the resort monorail loop. After saying goodbye to Mickey Mouse, I'm not ever quite ready to say goodbye to the resort. 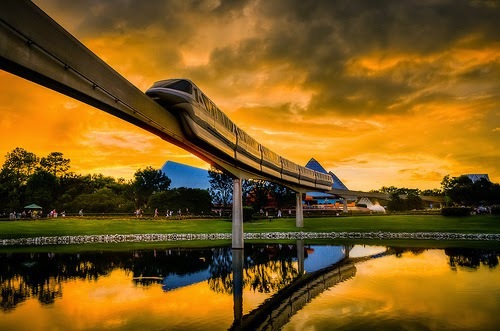 From approximately 100 feet in the air, the Walt Disney World monorail system gives you the best overview of the over forty square miles of the resort. In fact, you can cover about fifteen miles of the resort via the monorail system. There's something magical about viewing Walt's creation from up above. From the Magic Kingdom station to around Epcot, there's plenty to see. Have more time to spare? Hop off the local resort monorail and visit Disney's Polynesian Resort, Disney's Contemporary Resort and Disney's Grand Floridian Resort and Spa. There's plenty to see and do at these resorts. The best part about the monorail and the resorts? This activity won't cost you a penny. You can reminisce about your trip, discuss "favorites" of each day and get some great photos - all in the comfort of air conditioning. I love the monorail. It's truly a highway in the sky and a Disney trip would never be complete without it! What a great farewell! I love to take one last look as I take a deep breath and close my eyes--just take it all in. Do you have an article on the legacy stones? I'd love to read more about that! I love riding the monorail! It's so relaxing. I even have the monorail "bing, bong" tone as my text notification. My family had a stone back in 1994 too. I would give anything to know if it is still there. Do you know if there is a way to find out? I love riding the monorail! Did you ever get to ride up front in one? That was so much fun! This is a great way to end every day at Disney! I like the idea of doing it on the last day to ride from MK to Epcot talking about high points during the week. Which loop is your favorite- MK to Epcot or resort loop? That sounds like the perfect way to end a trip. After all the running around, it would be nice to stop, take it all in and have some time to remember the trip. Have you ever planned your next trip while taking your farewell loop? That sounds like a fun way to end a park stay - definitely something I like to do when staying at Monorail Resorts! Do you make your way over there if you're staying at a non-monorail resort, too? NO! I hope the story had a happy ending? I don't Jodi - I think I probably will soon though, given that it's the 20th Anniversary of the stones! You know, I'm not sure Cindy. Years ago they used to have a booth where you could look up an approximate location but I don't think it's there anymore. I would suggest stopping by guest relations and see what they have to say. I'm sure they have the records somewhere. 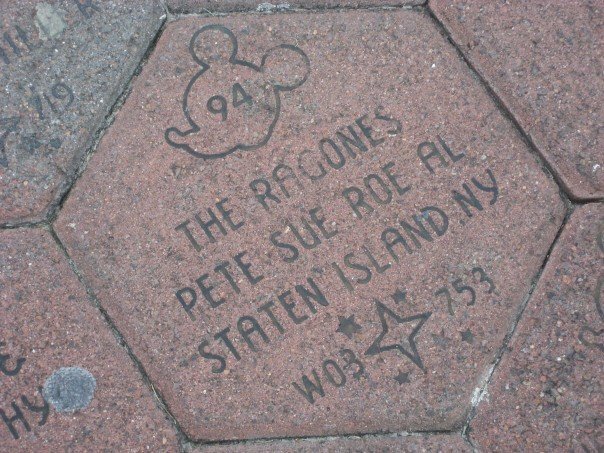 What I DO know is that most of the 1994 stones are in the immediate vicinity of the MK since that was the first year. 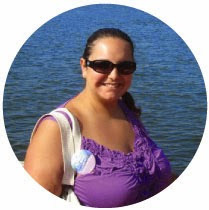 I did Kimberly, and I do miss that experience. It was always so much fun and I have one of those "honorary pilot" licenses. So great - I'll miss it. I do think the Epcot loop is serene, and it's cool to go through the park on the monorail. So I think I'll pick the Epcot loop! No - but that's a great idea Lisa! I'll have to keep that in my pocket for my next trip! Yes. Eventually they told us to just hang out at the Grand Floridian and the backpack would come to us! LOL Gracie had "last day of vacation money burning a hole in her pocket" so she bought the Cinderella Castle to bring home! I love ending a trip like this! Sometimes it's too hard to visit a park on the day you leave so this is a great way to get a little extra Disney in before you hit the road. I agree. It is a nice way to say goodby and to soak it all in. This is definitely my son's favorite way to end our trip!